World Cancer Day is Feb 4, 2019.This is a day we all must think about seriously — and begin to take action by understanding cancer better. Nearly everyone knows someone — family member, friend, loved one — who has cancer. What is clear from recent reports on cancer is that deaths from cancer in adults are rising throughout the world. Equally clear is the incidence of cancer is increasing among children? Why is this? 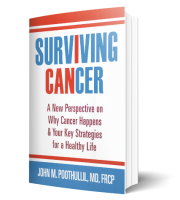 In my book Surviving Cancer, I reveal some new insights into cancer and why it is increasing worldwide. World Cancer Research Fund International is the world’s leading authority on cancer prevention research related to diet, weight, nutrition, and physical activity. The Continuous Update Project is an ongoing analysis of evidence related to these factors and how they affect the risk of developing cancer and survival after a diagnosis. 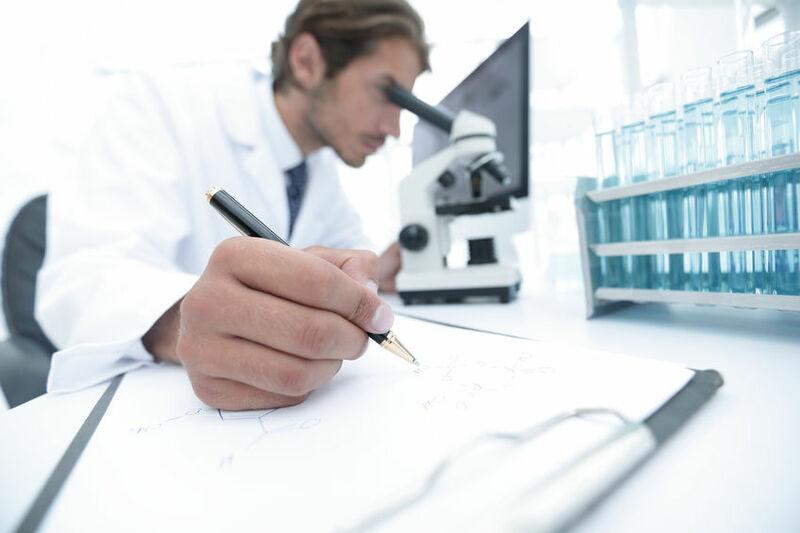 The organization’s expert report, released in 2018, provides a comprehensive analysis of what causes cancer, what protects against cancer, and what is unlikely to have an effect, based on observational data and extensive laboratory investigations. In this report it states that cancer rates are increasing worldwide, and are highest in high-income countries, though they are also rising in the developing world. The GLOBOCAN series from the International Agency for Research on Cancer reported about 14 million new cases of cancer and 8 million deaths in 2012, projected to increase to 21 million and 13 million, respectively, by the year 2030. The 60% increase in cancer deaths projected compared to only a 50% increase in cancer cases means that there is an absolute increase in cancer incidence rather than simply better detection. What is clear from this report is that there was no evidence of increased exposure to mutation-causing agents such as radiation, toxins, or viral infections to account for the increasing incidence of cancer, worldwide. Also smoking-related cancers have been declining in countries where tobacco use is declining and increasing in countries where its use is increasing. greater glycemic load of the diet (meaning foods like complex carbohydrates—e.g., grains—that raise blood sugar). My new animated video, Dr. John on Health Simply Talks Cancer, is intended to create a new awareness in the entire medical community while beginning to educate patients. Your own nutritional choices and eating habits hold the key to preventing diseases like cancer. This last factor – a greater glycemic load — coincides with my insights about how the high consumption of grains in our modern diets is the major cause of high blood sugar leading to diabetes, and the relationship between diabetes and cancer. To learn more about how the overconsumption of grains can lead to developing cancer, as well as how you can survive cancer by avoiding eating grains, please see my book Surviving Cancer, A New Perspective on Why Cancer Happens & Your Key Strategies for a Healthy Life. Coming in June 2019: Watch for my new book about the rising incidence of cancer in children and why it is also the consumption of grains that is likely behind this as yet unexplained phenomenon.